Proceeds are to benefit the Lawrenceburg High School Athletic Department plus all Tiger student-athletes. Christian Laettner is a former NBA power forward and center who played for the Minnesota Timberwolves from 1992–1996, the Atlanta Hawks from 1996–1999, the Detroit Pistons from 1999–2000, the Dallas Mavericks from 2000–2001, the Washington Wizards from 2001–2004, the Miami Heat from 2004–2005 and the Jacksonville Giants from 2011–2012. Laettner is a two-time NCAA champion for 1991 and 1992 plus he was named Naismith College Player of the Year for 1992. In his professional career Laettner was NBA All-Star for 1997 plus NBA All-Rookie First Team selection for 1993. Laettner’s number 32 jersey was retired by Duke University in 1992 plus he was inducted into the College Basketball Hall of Fame in 2010. Sports Speakers 360 is a booking agent for pro athletes. 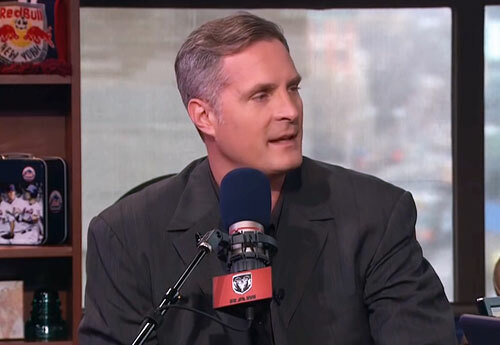 If you would like to book Christian Laettner for a speaking engagement, appearance or endorsement, contact a Christian Laettner booking agent for fees at 1.855.303.5450.